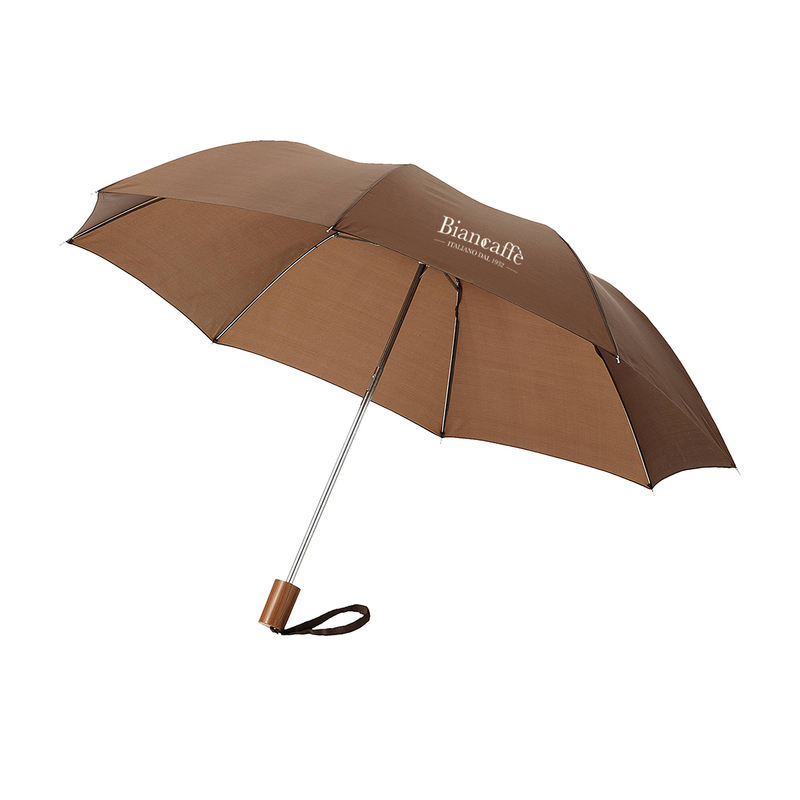 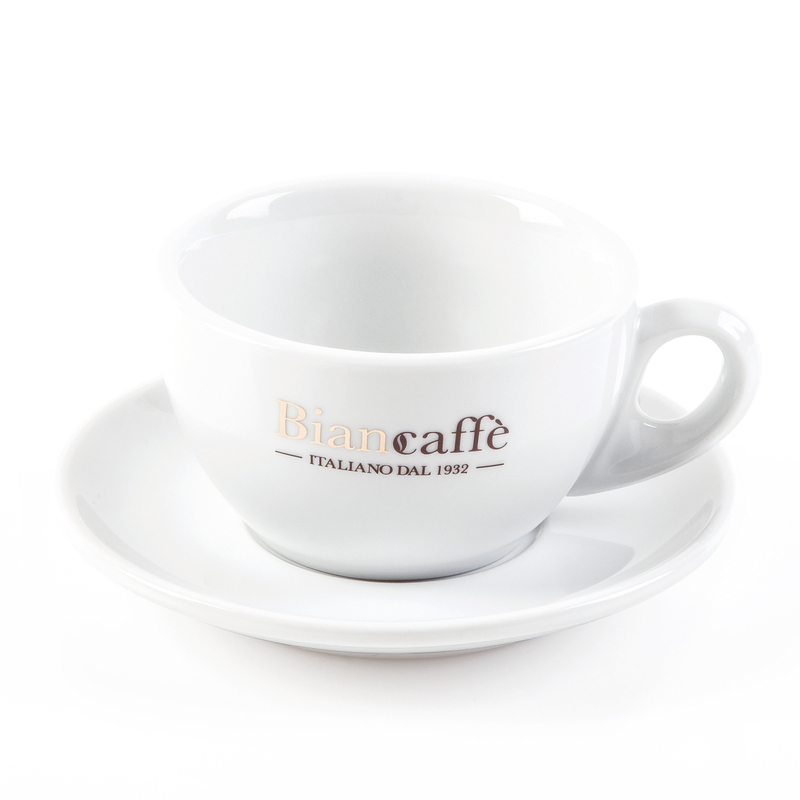 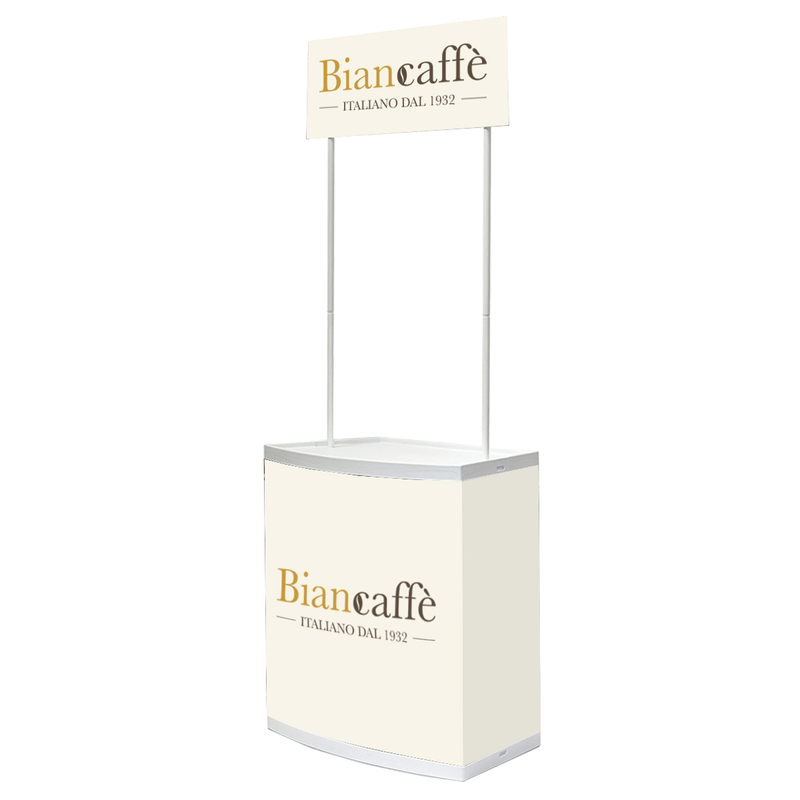 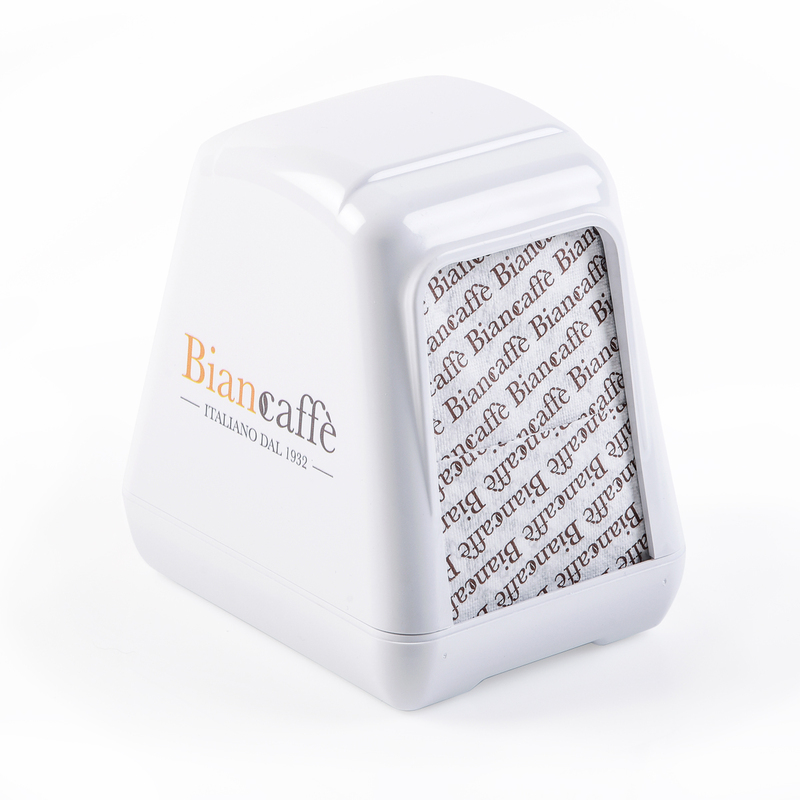 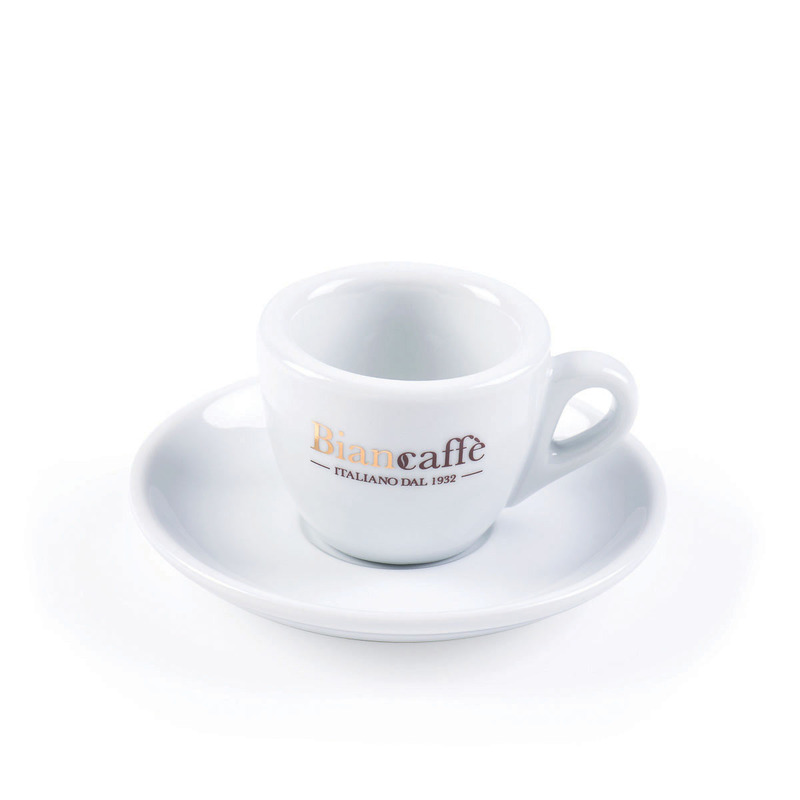 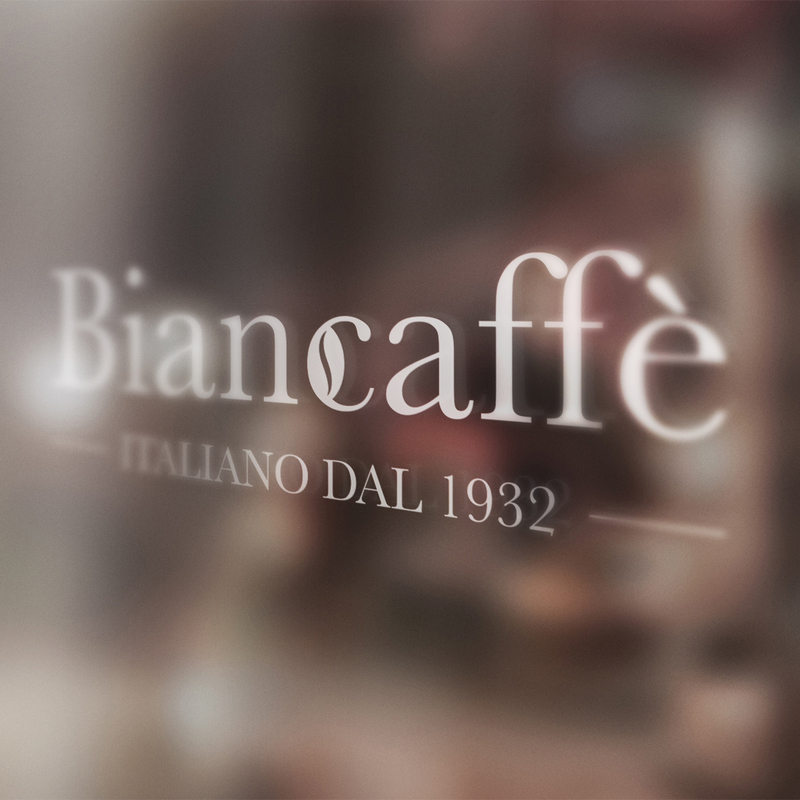 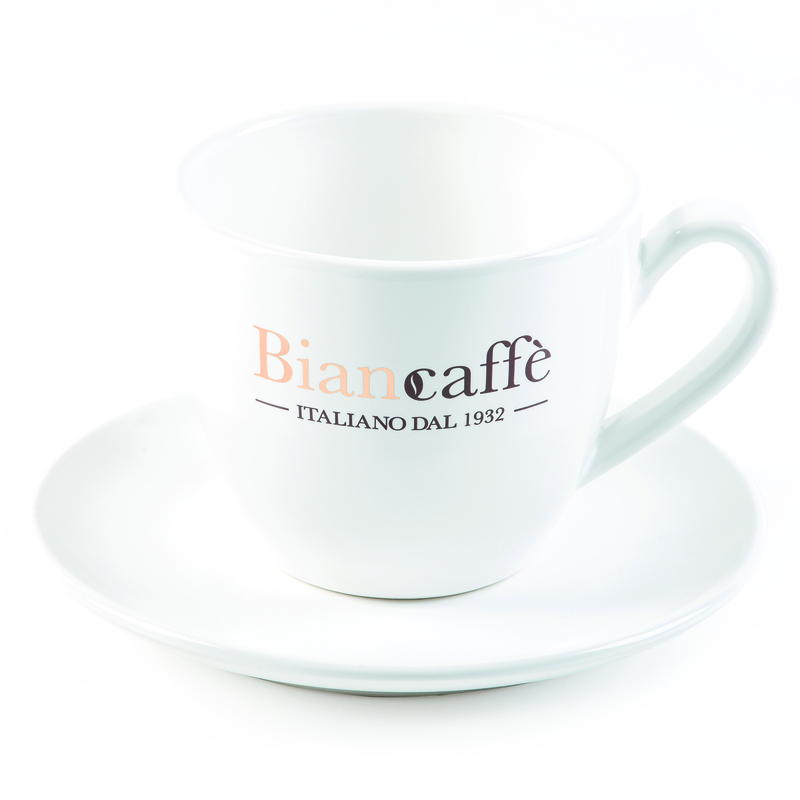 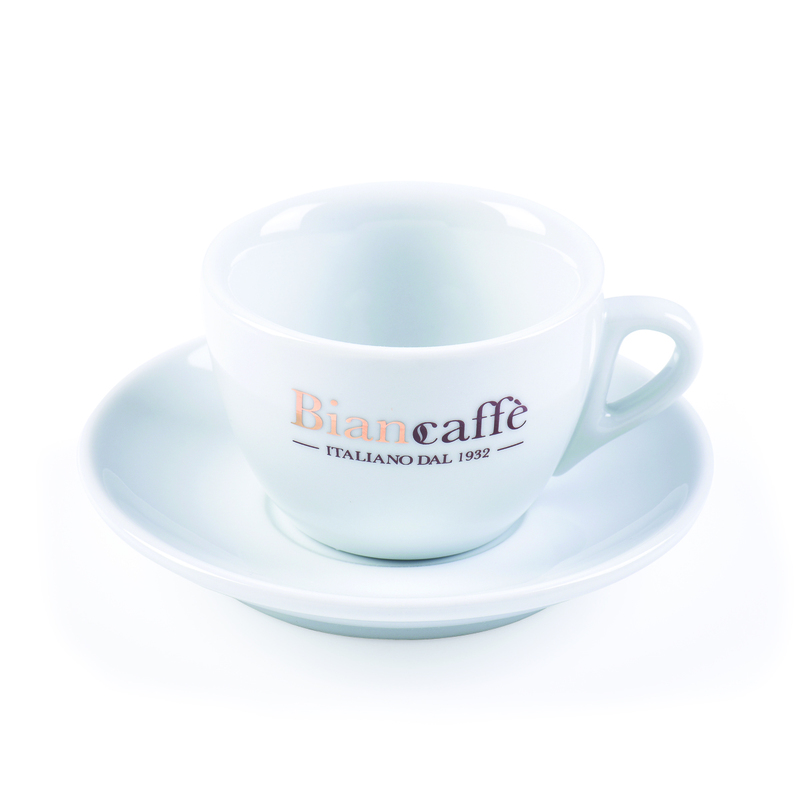 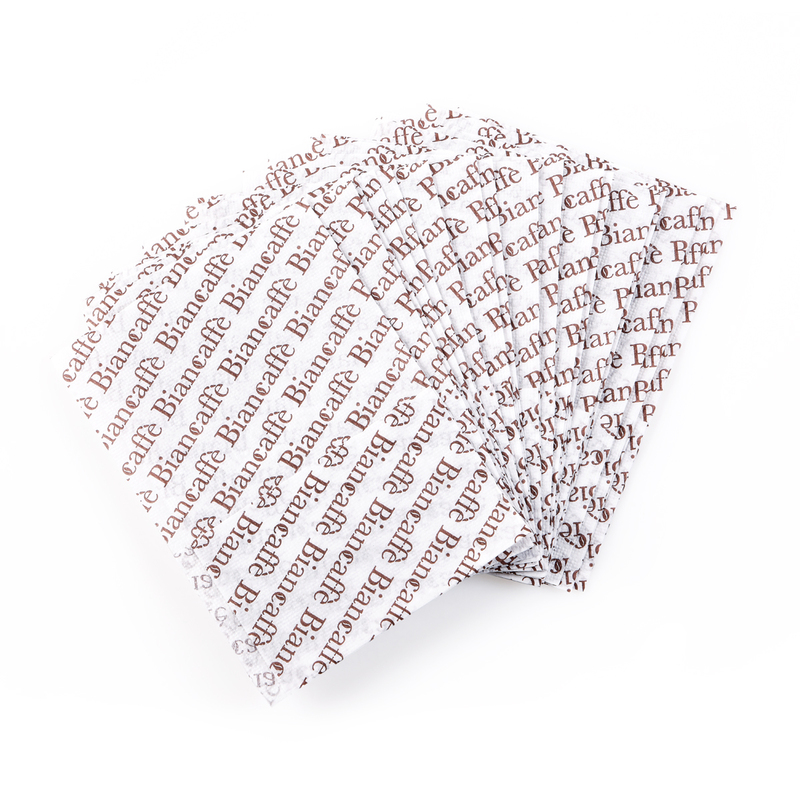 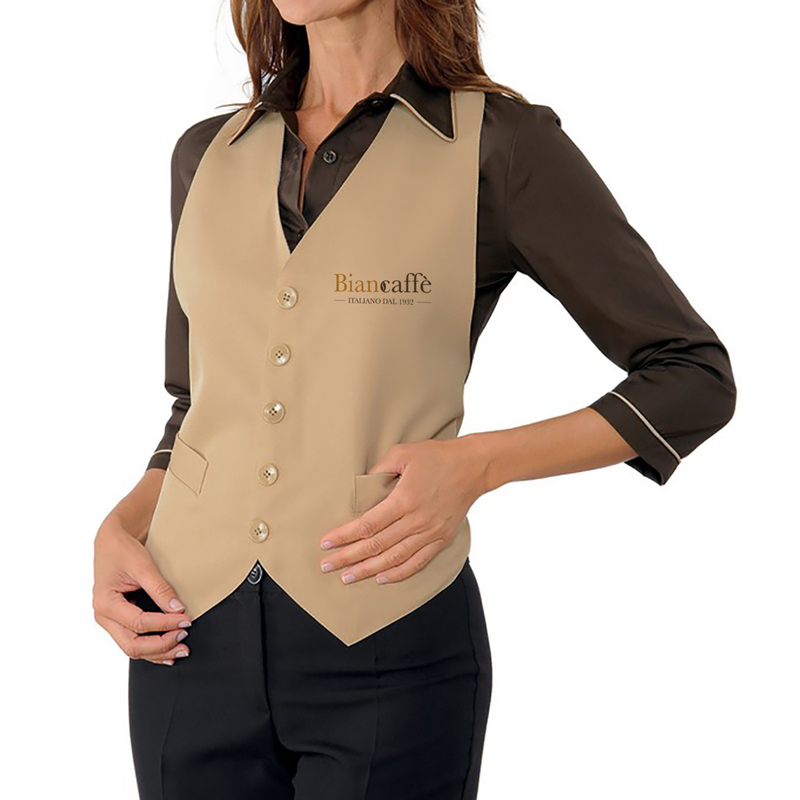 Joining Biancaffè’s world means being part of a group, that shares the value of attention for client and high quality products, marketing plans and style. 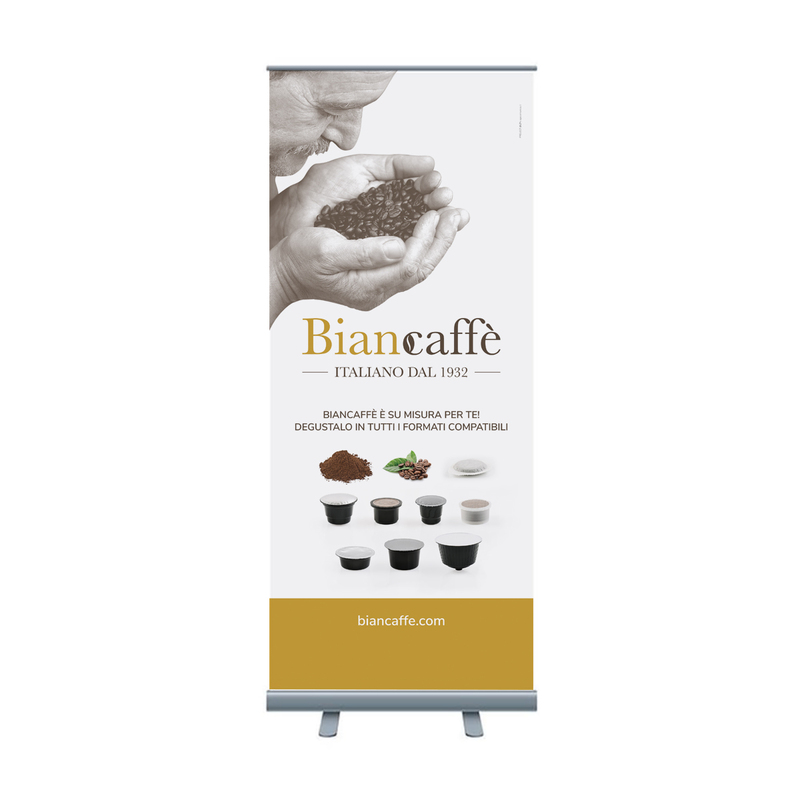 For such reason the company has always paid much attention to merchandising, not only for coffee shops but for all distributors. 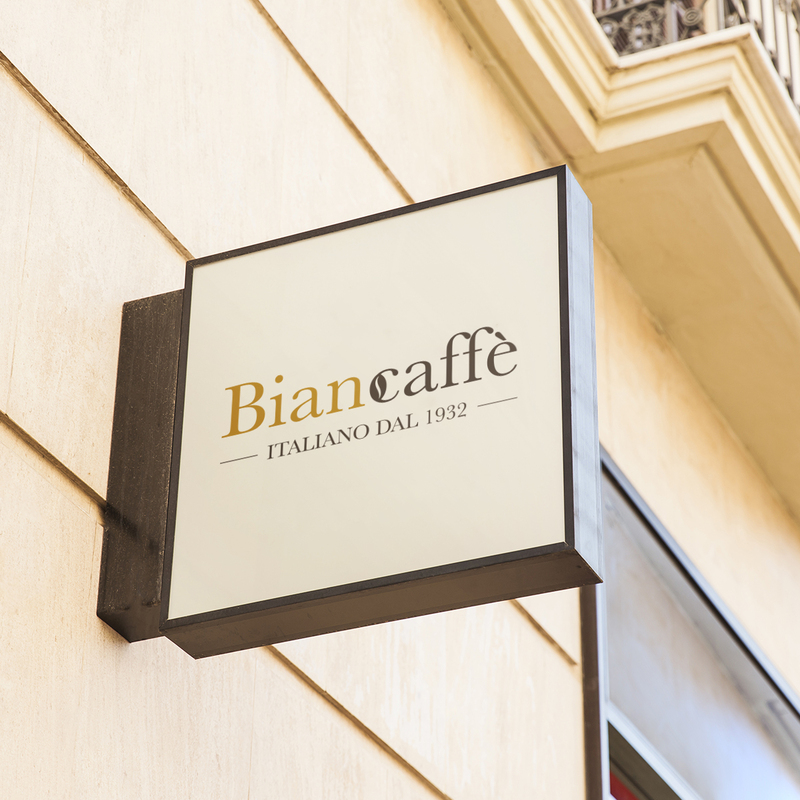 A studied concept and style that make the brand stronger and recognizable!